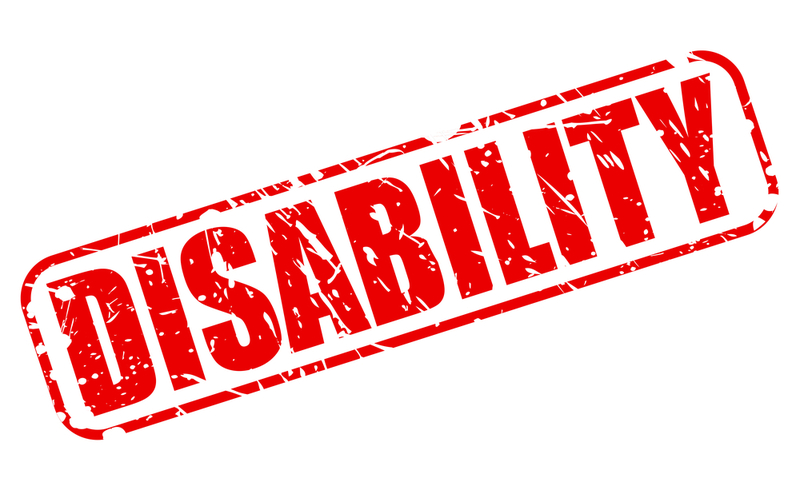 Eligibility for disability benefits in Ohio is primarily tied into your ability to have gainful employment and the amount of time you have worked at a job where you have paid into the Social Security system. However, have you ever thought about what happens if the person who needs these benefits is a child who is not old enough to have had a job? Keep reading to learn about the differences between earning benefits as an adult and as a child. Even though they have not entered the workforce, children are eligible for benefits under the Supplemental Security Income (SSI) program. This program is designed for individuals who have a low income and have become disabled. On the other hand, adults who have worked and paid into Social Security can be eligible for both SSI and SSDI. The determining factor for which program adults can use is their income level. 1) The child cannot be working or earning more than $1,170 per month. 2) The child has severe functional limitations that interfere with the ability to function at the same level as his or her peers. 3) The child has been or is expected to be disabled for at least one full year or the disability is expected to result in the child’s death. The qualifications for adults to be eligible for benefits are similar. However, children do not need to prove that they cannot return to work. The Social Security Administration (SSA) has two ways of determining if a child is disabled. First a representative will compare the child’s condition to those on part B of the disability listing. The representative will also do a thorough inspection of the child’s limitations. Parents must supply a considerable amount of evidence to prove their child’s disability. This evidence can come in the form of medical records, lab tests, doctor’s observations and any other information that can help to prove the case. Parents should be sure the evidence they provide shows the functional limitations of the child, particularly in comparison to other children of the same age. If additional information is needed, the SSA may require an exam by its own doctors, which will be done at the SSA’s cost. Once the SSA determines that a child is disabled and eligible for benefits, the child may be required to undergo periodic reviews to assure benefits are still warranted. If you think your child may be eligible for disability benefits, contact Liner Legal today. We can help you through the application process and make sure you get the benefits you deserve for your child.